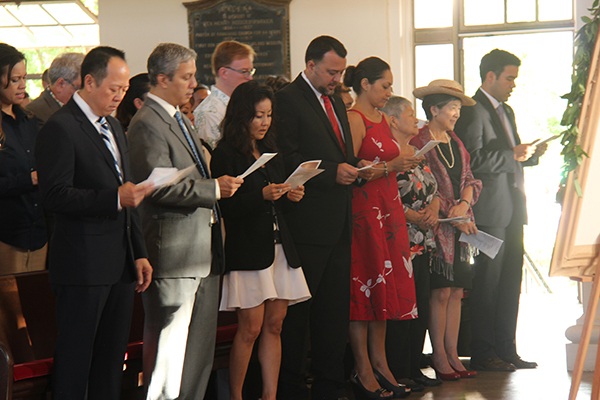 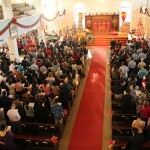 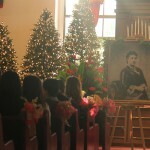 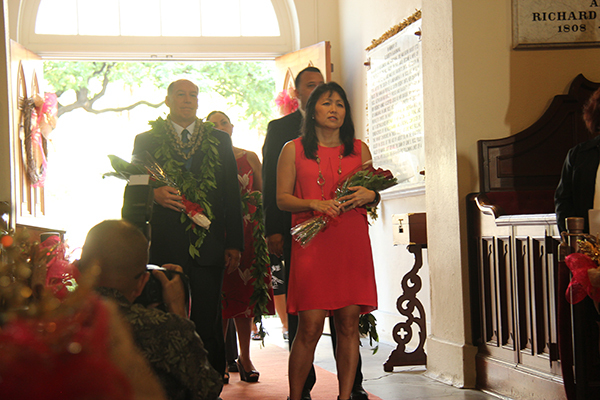 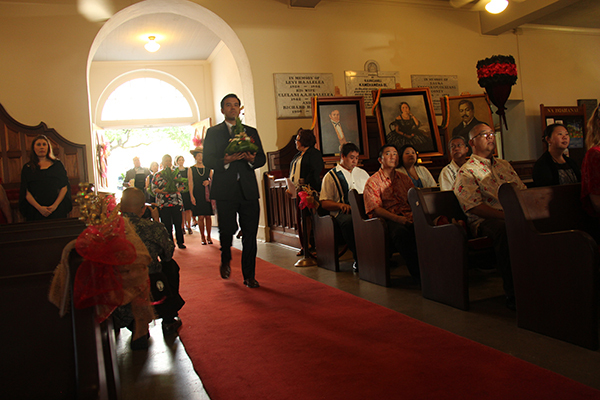 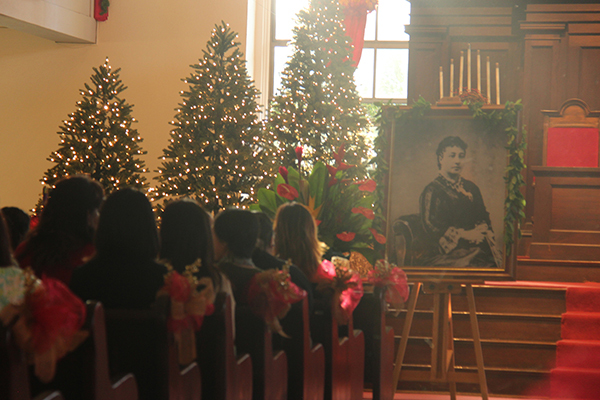 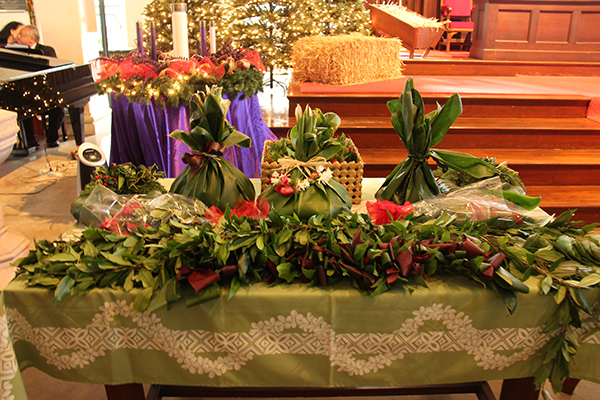 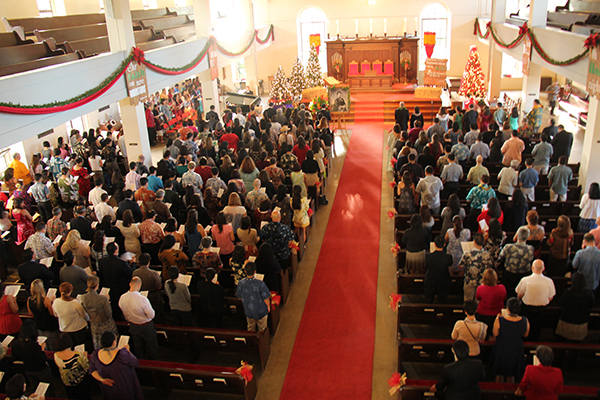 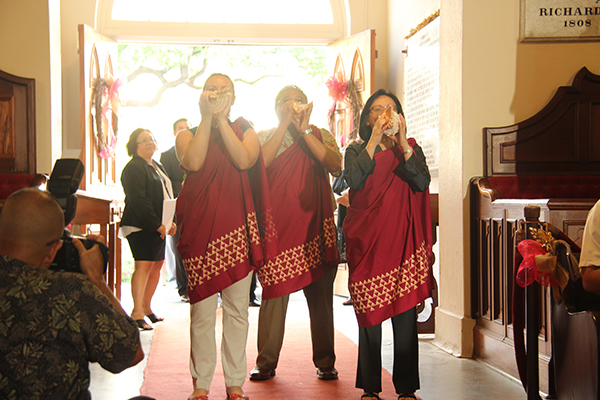 The 2015 Founder’s Day was held on Friday, Dec. 18th, at each of Kamehameha Schools’ campuses, as well as a ceremony at Kawaiaha‘o Church. 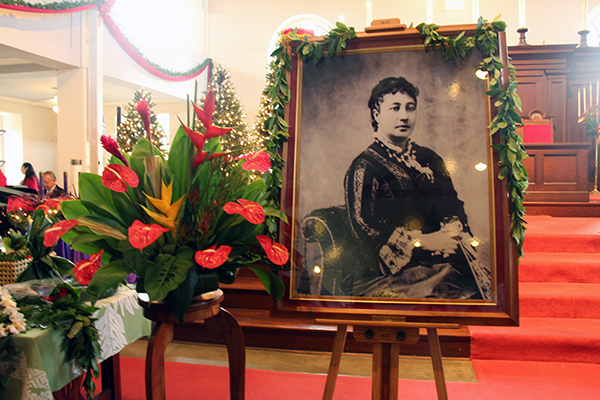 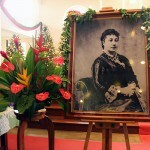 On Founder’s Day, we remember Pauahi for her foresight and selfless generosity. 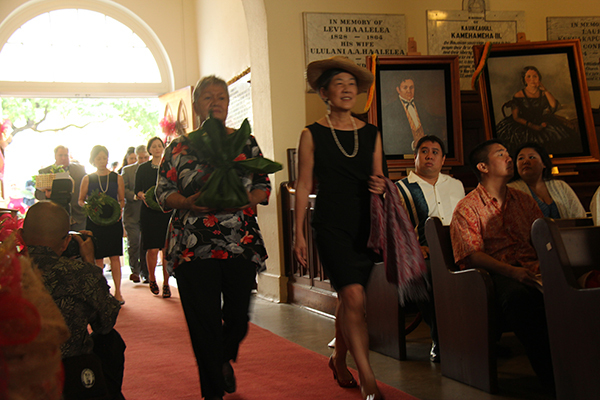 Her gift of education has set the foundation for future successes for many of us in the Kamehameha ‘ohana. 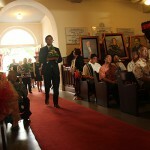 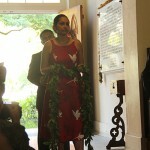 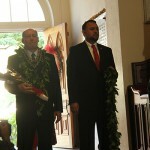 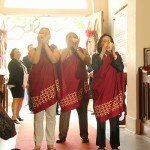 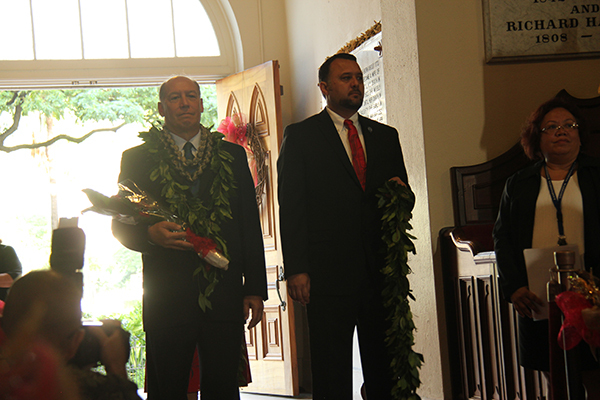 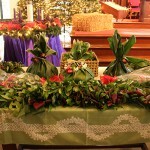 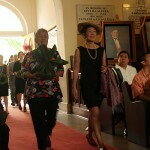 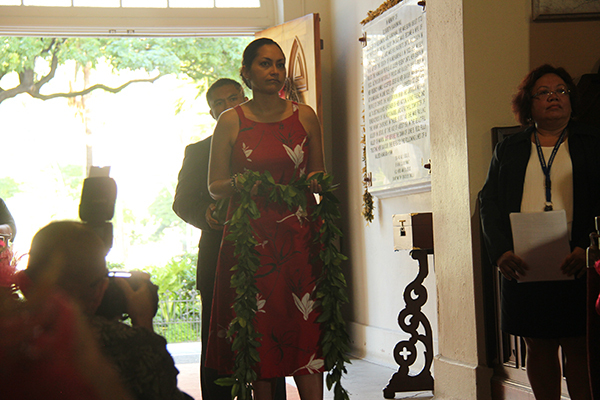 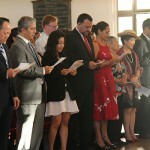 Here are some pictures from the ceremony at Kawaiaha‘o Church.